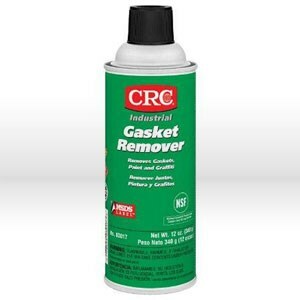 Solvent-based, high strength cleaner that removes baked-on fiber gaskets, gasket adhesives and sealants. Dissolves and aids removal of paints, lacquers, adhesives and varnish. Removes graffiti from metal and stone.